Psychology is the medical specialty devoted to mental illness, specifically to those conditions that require medical therapy to manage. At Lynx Healthcare, our psychologists have experience working with children, adolescents, teens, adults, and families. Psychologists conduct detailed behavior analyses to diagnose and treat problems ranging from anxiety and depression to ADHD. If you or a loved one is dealing with a mental illness, do not delay getting the attention you need. A healthy mind is equally important as a healthy body. We treat a host of mental illnesses and mood disorders with psychological services. Treatments include various types of therapy and medication management. 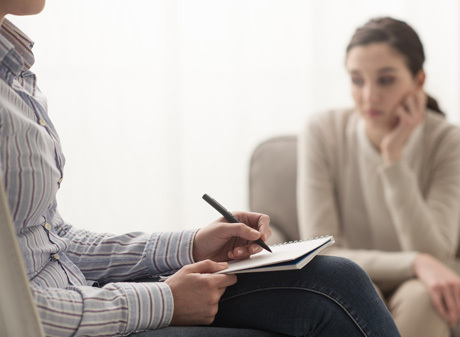 Our psychologists in Washington are ready to help you overcome any mental health problems you or a loved one might be facing. Contact us today to schedule your appointment.